In July 2011, the statute relating to Conditions of Bail Bond, §16-4-103 was amended to provide for a new requirement. 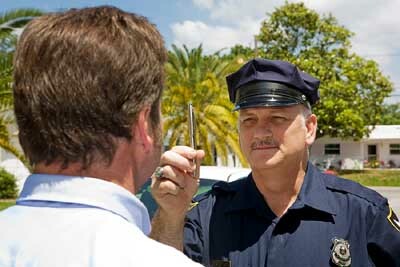 The law now requires that if a person is arrested for Driving Under the Influence (DUI) or Driving While Ability Impaired (DWAI), and the person has one or more previous convictions for such an offense, as a condition of any bail bond, the Court shall order that the Defendant abstain from the use of alcohol and such abstinence shall be monitored. When the Office of the District Attorney determines that the Defendant has at least one prior conviction, a motion is filed with the Court for compliance with this statute. The motion requests the Judge to order that the Defendant be required to sign up for alcohol testing through an authorized random breath test provider. This order becomes a condition of the bail bond and failure to comply can result in the filing of a charge of Violation of Bail Bond. A conviction for this offense requires a six-month mandatory jail sentence. When the order is signed, the Defendant is required to call in seven (7) days a week to determine if a random breath test must be accomplished on that day. This requirement continues until the bond is discharged. The Court Order requires the Defendant to provide proof of compliance of signing up for the random breath tests to the District Attorney's Office with the names and contact information of the provider. Secondly, the Defendant must authorize the release of the test results to the District Attorney's Office. 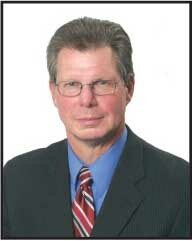 Call me (970-871-7400) to discuss your questions, needs, and how I can help you with a DUI or DWAI.